You can recreate a relaxing spa atmosphere in your home! Add these three elements to your bathroom to make it feel like a spa and tap into all of your senses. 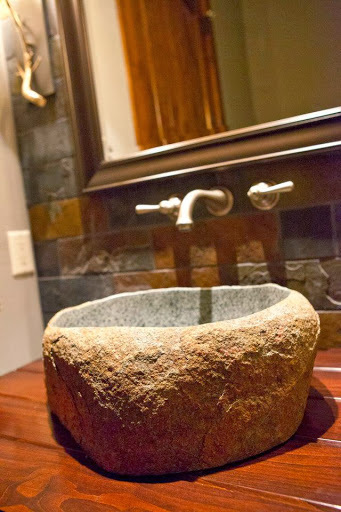 Sink into a stone tub for a one-of-a-kind relaxation experience. 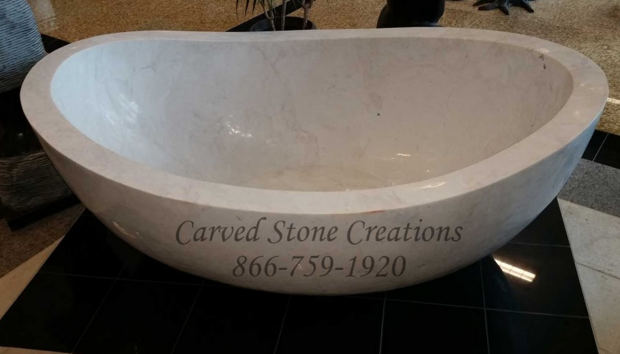 These freestanding bathtubs are carved from a single block of stone for a smooth surface. The contoured oval tubs and slipper tub styles have high backs perfect for leaning against while you unwind. Create a sleek spa aesthetic in your bathroom with one of these modern vessel sink designs, or channel nature and add a rustic boulder sink to your bathroom. Each style offers its own take on tranquility. Each time you wash your hands, youll be transported to a calm state of mind. 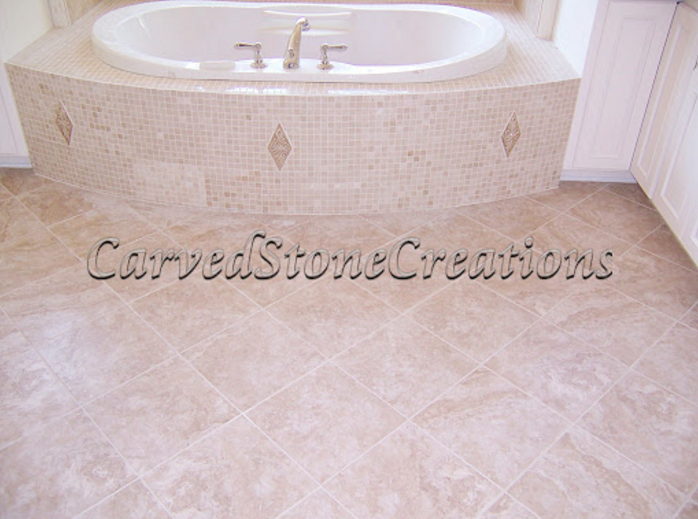 Tile can create the soothing look of a spa in your bathroom. 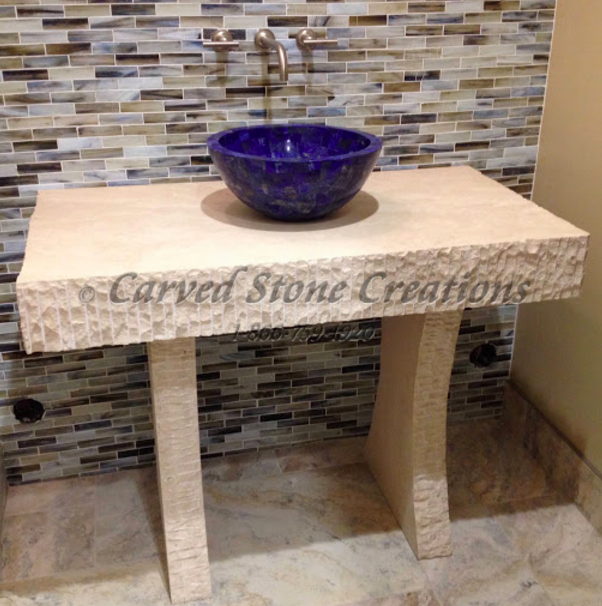 Choose from a variety of stone types, colors and tile patterns to create an oasis. Are you ready to transform your ordinary bathroom into a relaxing retreat? Contact us today to start designing your serene space.